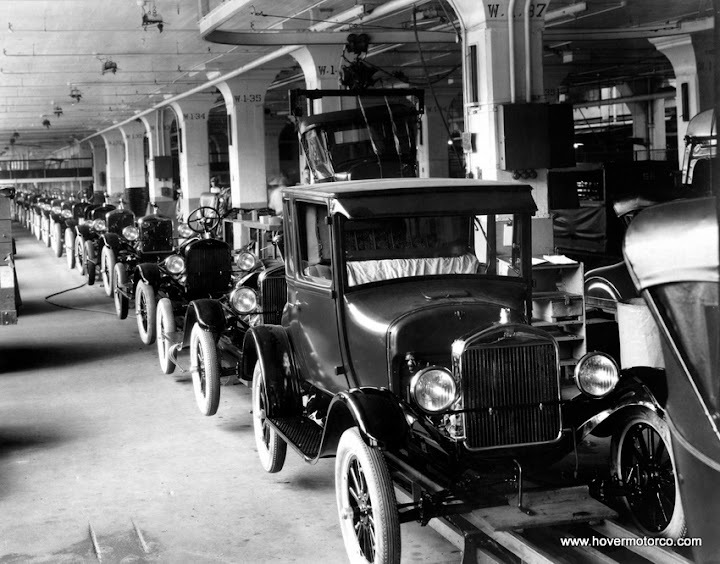 When many people think of the Ford Model T, two things come to mind—they came in “any color, as long as it’s black,” and Henry Ford invented the assembly line to build them on. Neither one of those things is true, of course, but why would anyone be expected to know or care about a rickety old car that went out of production 84-years ago? Well, we do lots of stories here about the history of certain makes and models of cars. 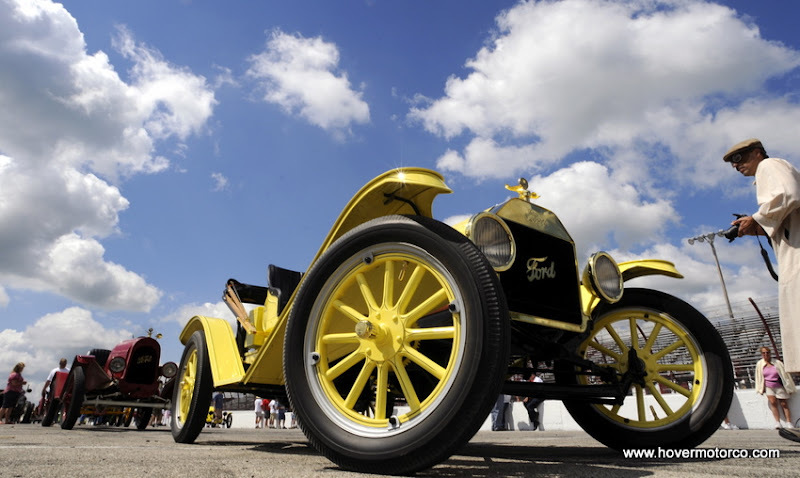 But an overview of the Model T is more than just the history of another car. It is American history. It is world history. The Model T impacted us in ways that are still felt today. Before the Model T hit the market in 1908, there were already some fine cars out there. There were even a few cheap cars. But good and cheap? That was a fairly rare combination. The Model T was good because of its simplicity, but it took a surprising amount of sophistication to make it that simple. Today we get all gaga over high-tech materials like carbon fiber. In 1908, Henry Ford figured out that if he used more expensive, more durable steel on high wear parts, his cars would be more reliable. Ford observed that high-end European race cars used Vanadium steel for strength and weight savings. And he had the good sense to use it on high-stress points in his cars instead of cutting corners. The Model T was tough and easy to work on. There weren’t too many things that a farmer couldn’t repair on a Model T with the hand tools that were already in his shed. And speaking of farmers, with its skinny tires and high ground clearance, a Model T could take people from their rural homes into the cities in ways they never dreamed before, in spite of the rutted, treacherous road conditions. Assuming there even was a road, that is. When you look through the pictures below, you’ll see more proof of the Model T’s sophisticated simplicity. With the same basic, versatile platform, the T could be made into a school bus, a snowmobile, a generator, a hay bailer, a pickup truck, a semi truck, a big sedan, or a quaint two-seat runabout. 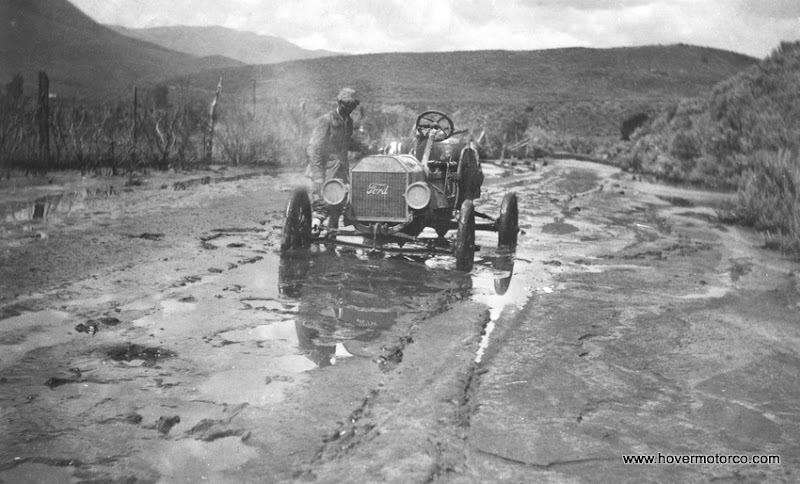 There was no limit to the duties a Model T could perform. Think about what this was doing for people. When once they had to do all of these types of jobs by hand, or with exceedingly crude tools, now they had a reliable machine to assist them. It was far more than just a car. It was a link between the hard, hazardous life of the past, and the modern world of today. 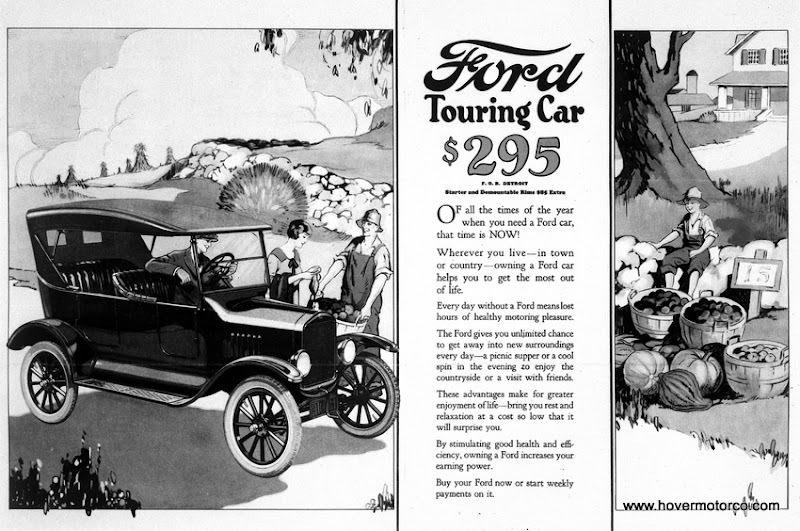 Even more important than the car was Henry Ford’s business and marketing acumen. No, he didn’t invent the assembly line, but he figured out how to take advantage of the process better than anyone before him. Cars were mostly complicated, exclusive, and hand-built back then. By making things simple, by making the parts interchangeable, and by cutting costs significantly by mass producing them, the Model T was the first car that was widely available to a majority of the population. The longer the T was built, the less expensive it became. The less expensive it became, the more people could buy it. The more people that bought it, the more Ford could pay their workers. 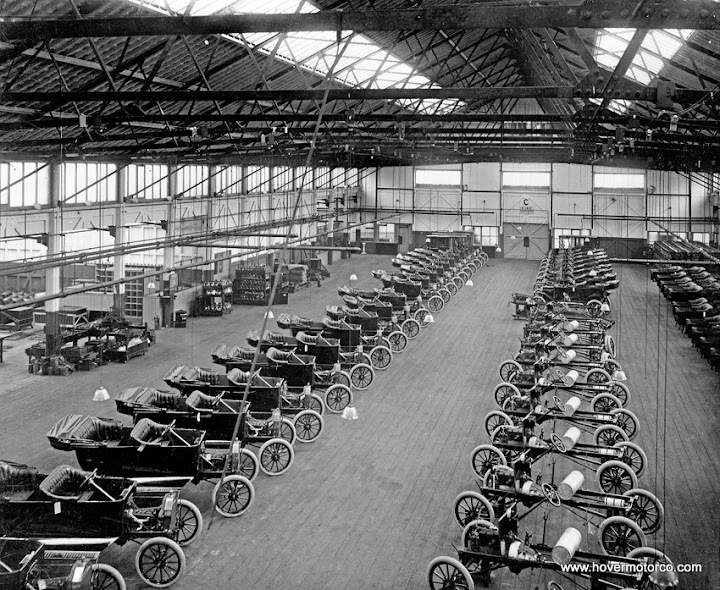 The more they paid their workers, the more Model Ts they could buy. You’ve probably heard about Ford’s $5.00 work day in 1914. Well, that didn’t just make the employees happier—it sold cars. 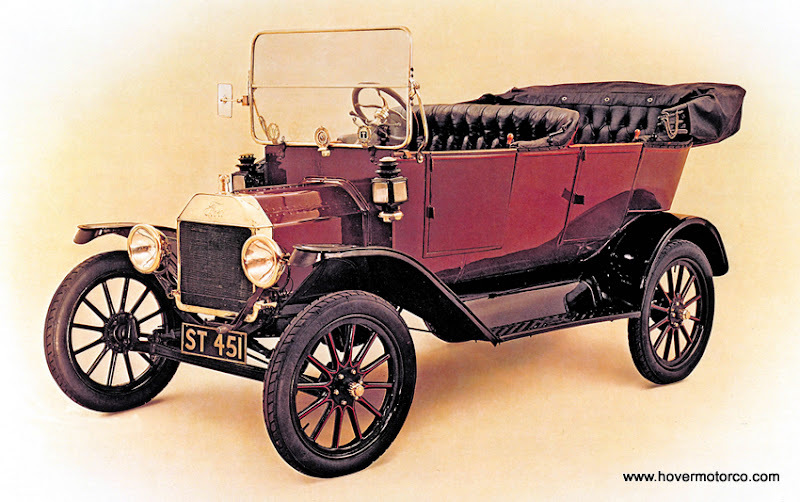 When the Model T first came out in 1908, you could get it in darned near any color but black. That’s right; red, blue, green, grey; but no black. Black was added in 1909, but you could still order from a rainbow of colors for five more years. Now, by 1914, black became the only color as a cost-cutting measure, and certainly most Model Ts you see today are black. 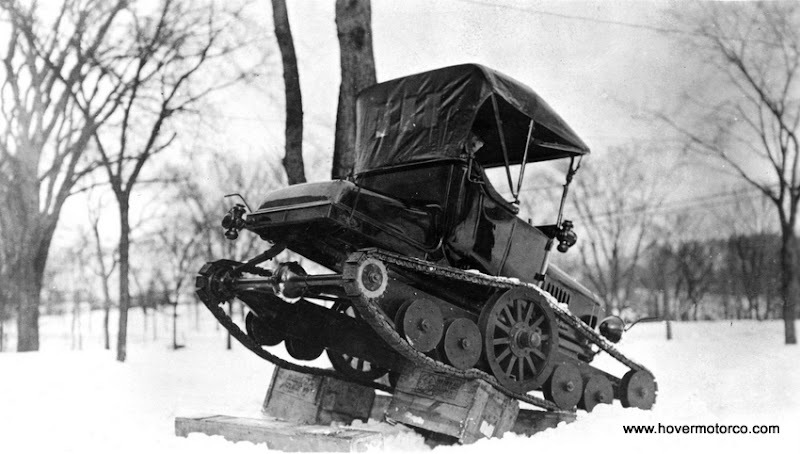 In some ways, the Model T became a victim of its own success. 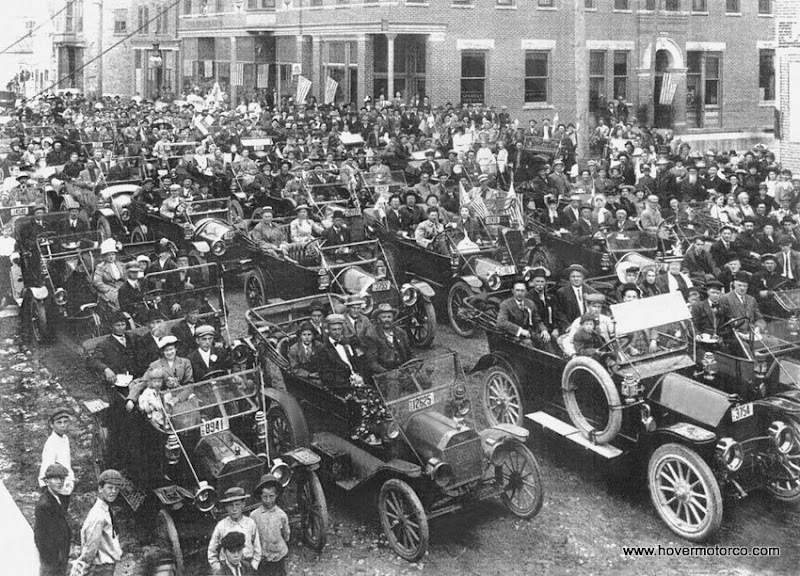 As the country began to prosper, in no small part due to the impact of the Model T, people expected more. They wanted more style. They wanted more colors. They wanted more refinement. They wanted more money, and they expected more for that money. Before this car, many people lived in difficult, deplorable conditions. They didn’t want a bright blue sedan to match their baby’s eyes; they were just trying to survive. The world changed after the Model T, and the people changed with it. Roads were built and improved because of it. Other machines were developed to do specific jobs that made life easier. Cars from General Motors, Chrysler, and others offered style and features the Tin Lizzie just didn’t have. And on May 26, 1927, after a staggering 16.5-million vehicles, the Model T was discontinued. Currently, the Model T is the seventh best-selling vehicle in history. That’s amazing when you consider it was developed at a time when people didn’t even think they needed cars, and most barely had enough money to eat. This car changed everything. And we live in a better, more prosperous world because of it. The slideshow below has a little bit of everything concerning Model T history. 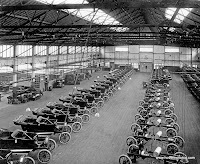 There are historic photos taken back when the Model T was new. There are more current photos from the Model T’s 100th anniversary celebration a couple of years ago. There are original advertisements, and photos of people using their Model T’s for work and recreation. It really is a fun slideshow to go through, and since the photos are from Ford’s media archives, you can bet that they’re nice quality too. Check it out!